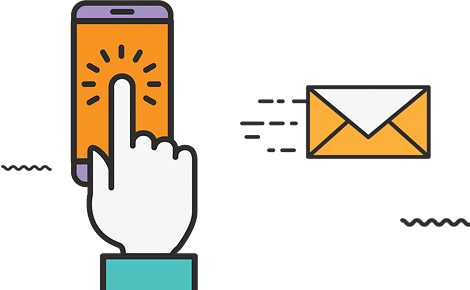 Email allows both a personal and targeted approach to connecting with both prospective customers and current. Over 80% of businesses use email marketing but most do not have effective strategies in place to maximise returns. Tell us what you have in mind or what you want to achieve and we will come up with an implementation strategy. We can help formulate a strategy to either help build your email list or to execute a campaign from your existing email list. Measure success and understand your email list better with tracking and reports that detail the results and actions of the end users. Modern and responsive email template designs that both look appealing and that are designed to engage and covert. Launch email campaigns along with other marketing efforts to get the most traction on a new product launch or event.